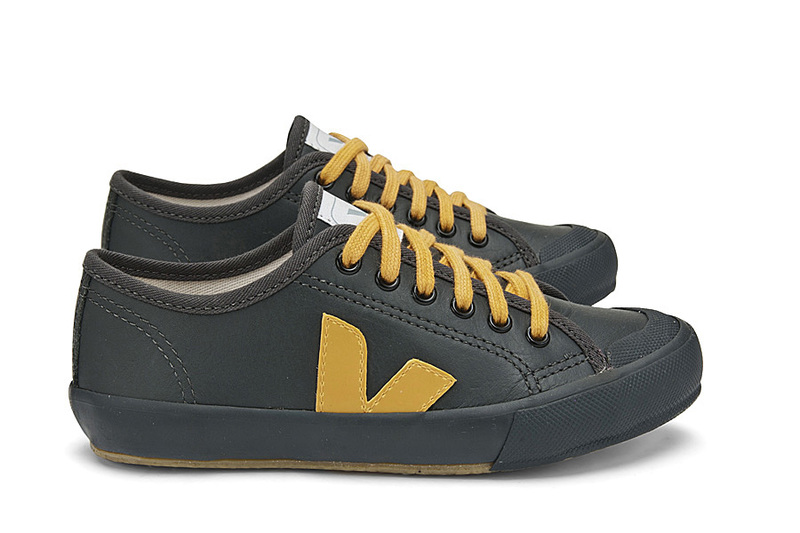 When they hit the market in 2005, Veja shoes got a lot of attention, for they were the first ecological trainers brand respecting both	humans	and	the environment. Clean design – organic cotton from the Northeast of Brazil – wild Amazonian rubber and ecological leather – workers’ rights are respected : their look and story had all to seduce. Great news, mini versions of the green shoes, inspired by the adults style, are now making their way to success. 2-10 years old.